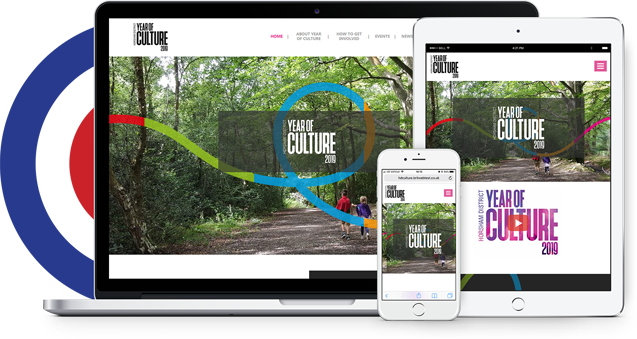 BritWeb have worked incredibly hard with us to ensure we have a high quality, easily accessible website for the Horsham District Year of Culture 2019, and their aftercare service is second to none. 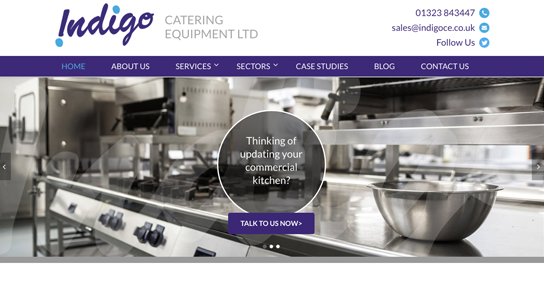 We have had great feedback on the quality and ease of use of our new website. 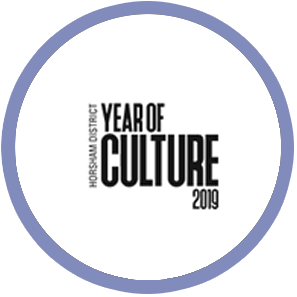 The Year of Culture 2019 is an initiative by Horsham District Council to raise the profile of culture and heritage within the Horsham district, with a focused programme of events across 2019 which will be supported by residents and visitors. This exciting project was won by our team largely based on our previous work on Horsham’s most successful outdoor event, Horsham Piazza Italia, which we continue to support (now in its 12th year). This new initiative was a blank canvas requiring close collaboration with a dedicated team at HDC to ensure brand standards and core messaging was consistently applied throughout their new website. In addition, there were significant time pressures applied to ensure the site was ready for the launch event in September 2017. The nature of this project required robust project management from our team. 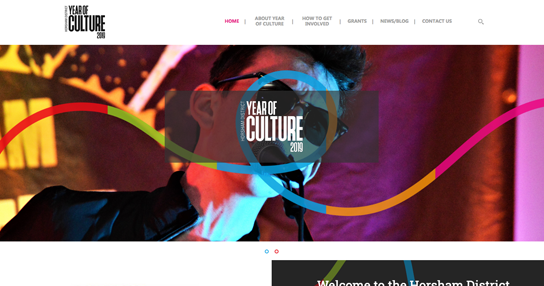 The website was well-received and created a hub for the events, fully branded to the HDC. 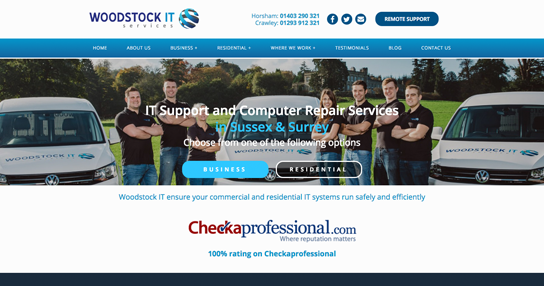 The website was launched ahead of schedule and to great acclaim. 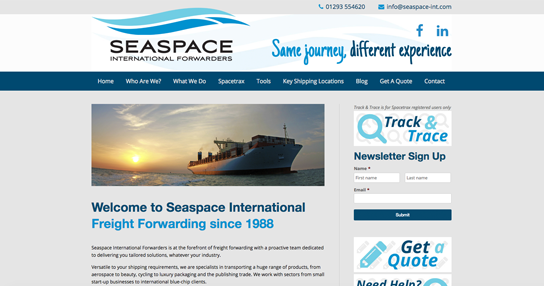 In its first 6 months, the site received over eight thousand page views.